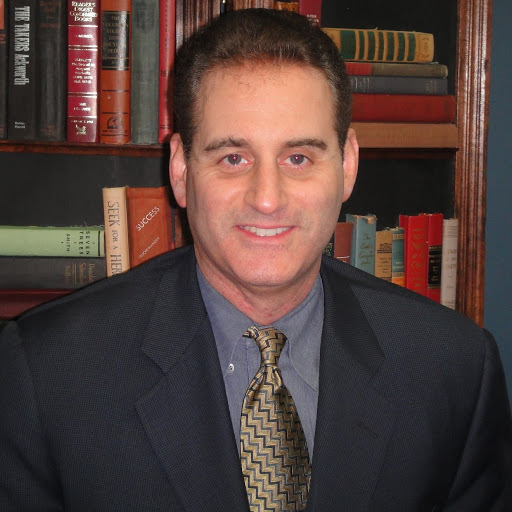 Glenn R. Reiser is a graduate of Seton Hall University School of Law, and University of Maryland at College Park. Admitted to the New Jersey Bar in 1990, Mr. represents businesses and individuals in federal court proceedings conducted before the United States District Court for the District of New Jersey, and the United States Bankruptcy Court for the District of New Jersey. In addition to direct representation, Mr. Reiser also serves as local counsel to out-of-state lawyers and clients in both federal and bankruptcy court proceedings. In serving as local counsel, Mr. Reiser will assist in electronically filing pleadings and motions, attending court hearings, sponsoring out-of-state attorneys pro hac vice admission, issuing and serving subpeonas, attending depositions, and ensuring that local practice and procedures are adhered to. Contact Mr. Reiser today to discuss your federal or bankruptcy court case.